Do you want to lock some of the TV channels you have subscribed on your Airtel Digital TV so that your kids cannot watch it when you are not at home? Its easy, first press the MENU button on your universal remote and go to Settings->Child Lock/Parental Control/Security. You might have to enter a PIN code to unlock this screen. Enter the PIN/CODE set by you or 0000(also try 1234) if you have not yet changed the default PIN. All the channels subscribed by you will be listed on successful PIN entry. Now select the channels you want to lock. Finally click the Apply button once you are done with the channel selection. Also there is an option to lock the channels by rating, makes your channel selection easier. Do not forget to change the default PIN, each time you need to enter this PIN to watch the locked channels. Follow the same steps to remove channels from the block list. 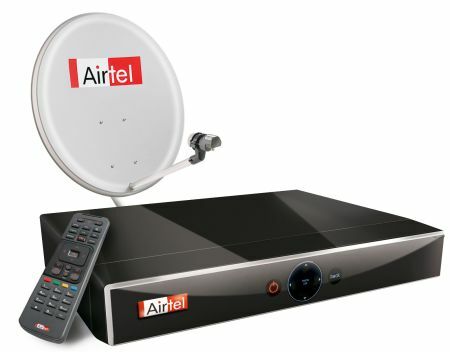 The steps and even the default passwords are same for other DTH providers like Tata Sky, Dish TV, Videocon D2H, Sun Direct and Reliance Big TV. sorry for that but unfortunately i forget pin number and i try more time but its not work can you help me for this issue.